Recently we’ve been following pretty close Bjarke Ingels and his works with BIG (see our interview with him here), so we’ll attend tomorrow’s 25th Annual Architecture Lecture in the unique setting of the Royal Acedemy of Arts’ Summer Exhibition. 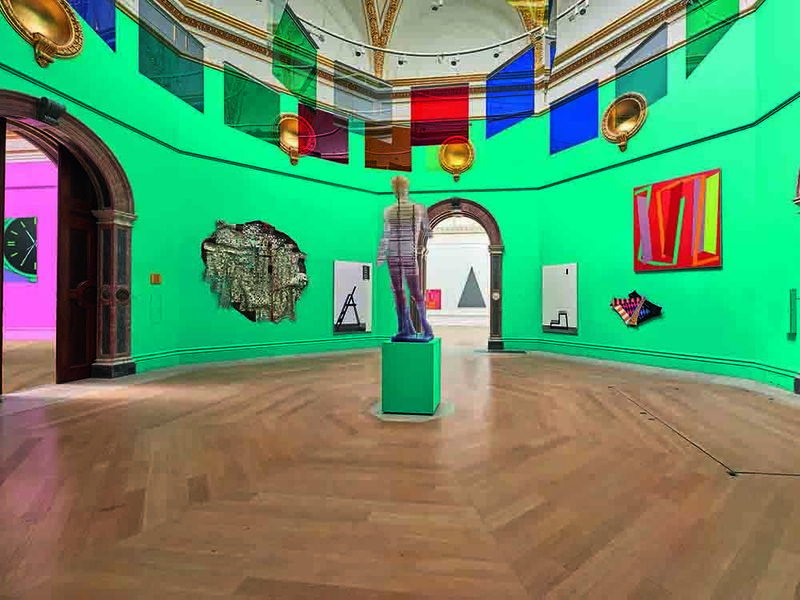 “For 247 years, the Royal Academy Summer Exhibition has offered a snapshot of contemporary art – and this year’s exhibition is a riot of colour, variety and discovery with over 1,100 works spilling out from our galleries. This year, the exhibition is co-ordinated by Michael Craig-Martin RA – a leading artist of his generation and the teacher who nurtured the talents of Gary Hume, Sarah Lucas and Damien Hirst. His distinctive creative vision has resulted in room after room bursting with variety, colour and remarkable new work by leading and emerging artists – all handpicked from over 12,000 entries. 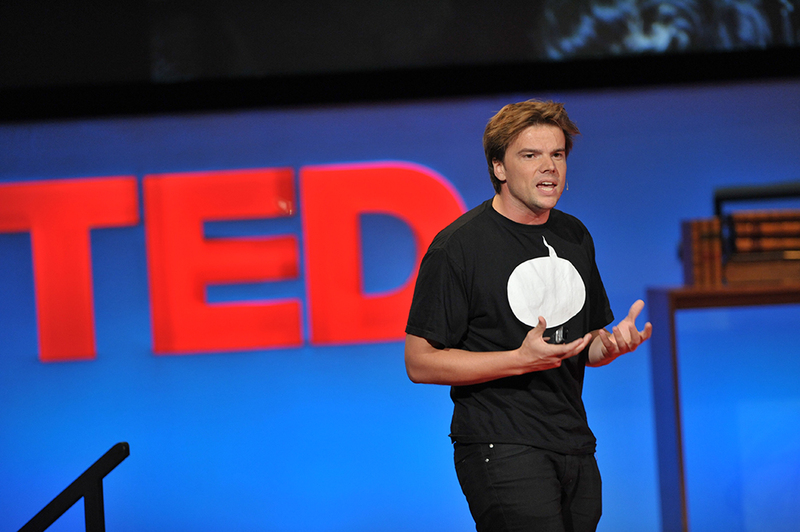 “Bjarke Ingels is one of the world’s most exciting architects. His approach to design is to begin with the question, ‘What is the biggest problem – what is the greatest potential?’ He finds the answer through careful analysis of everything from local cultures and climates and ever-changing patterns of contemporary everyday life, to the ebbs and flows of the global economy. The result is an information-driven architecture, innovative in both programme and technology, which stands as the material counterpart to the rapidly evolving realities of the twenty-first-century digital economy and digital communication networks.” via RA web site.